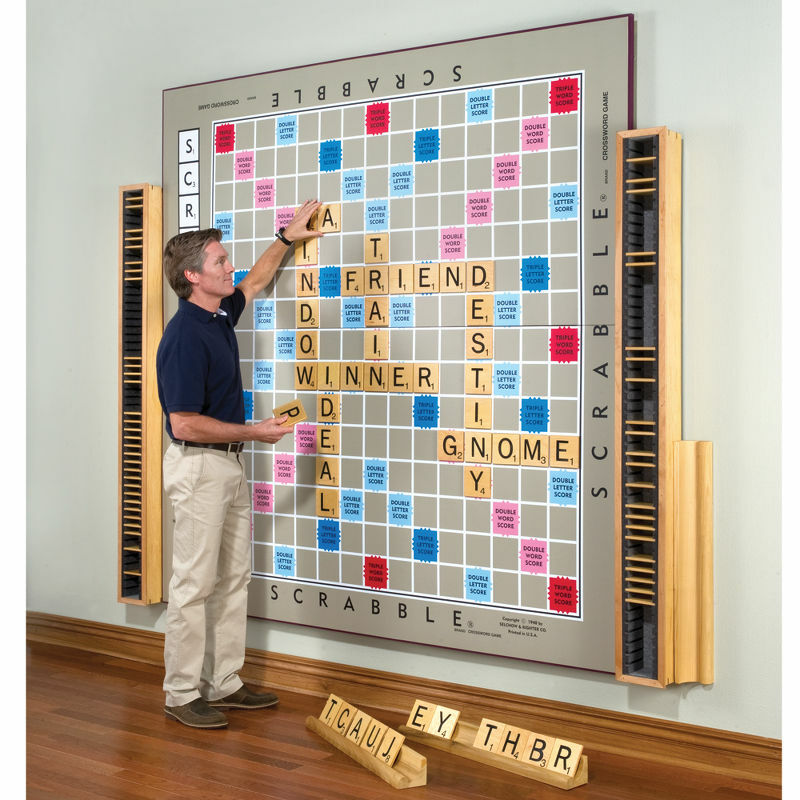 This nearly 50-square-foot Scrabble board, available from Hammacher Schlemmer, is the perfect addition for any home. And, best of all, it's only $12,000! This is awesome... if you just happen to have a spare wall hanging around!